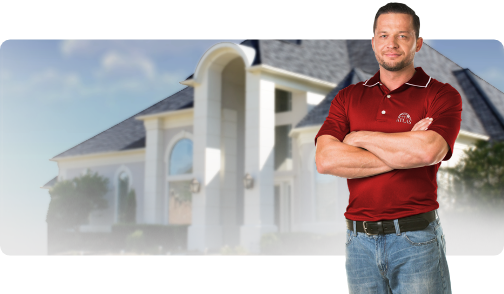 The official home of asphalt roofing in North America. One of the construction industry's most respected trade associations. The national trade association that represents polyiso insulation manufacturers and suppliers to the polyiso industry. The PIMA QualityMarkcm Certification program is a voluntary program that allows polyiso manufactures to obtain independent, third-party certification for the Long Term Thermal Resistance (LTTR) values of their polyiso insulation products. 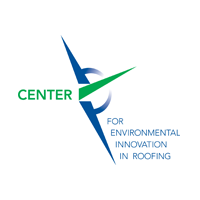 Dedicated to promoting the development and use of environmentally responsible roof systems. 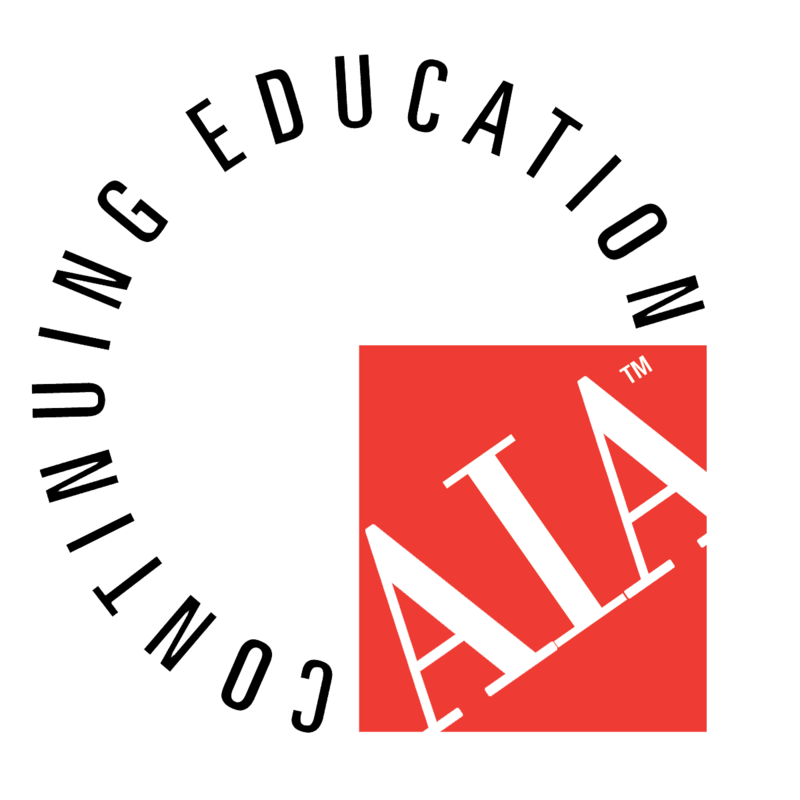 The leading professional membership association for licensed architects, emerging professionals, and allied partners. 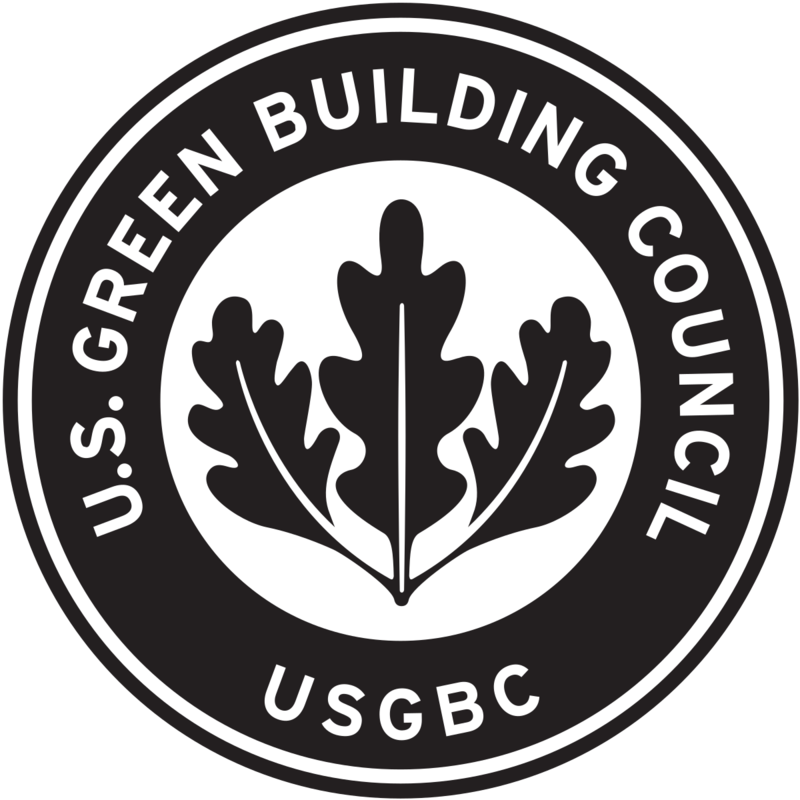 A non-profit community of leaders working to make green buildings available to everyone within a generation. 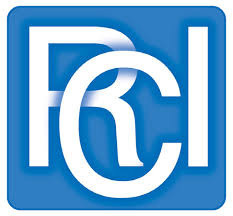 An international association of professional consultants, architects, and engineers. The technical and statistical authority on the Single Ply Roofing Industry. Consists of companies actively engaged in Canada in the roofing and related sheet metal business.